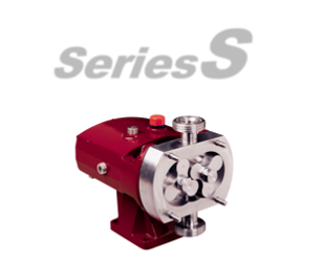 SSP Series S stanless steel rotary lobe pumps operate at the heart of process industires worldwide. 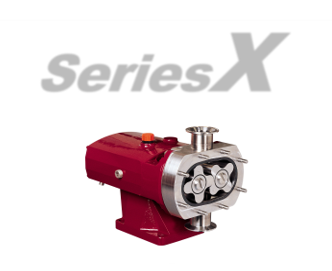 SSP Series X stainless steel rotary lobe pumps provide the ultimate in clean pumping. 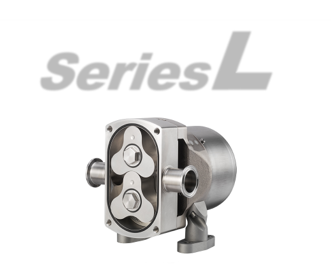 SSP Series L stainless steel rotary lobe pumps provide the simple solution to many processes. 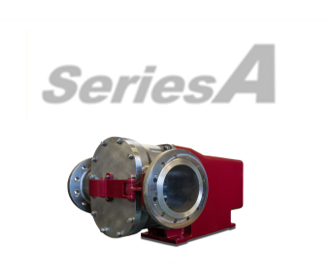 SSP Series A rotary lobe pumps are designed for high volume transfer duties and are amongst the world’s largest pumps of this type. 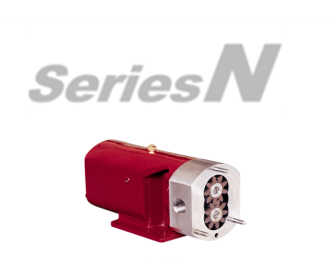 SSP Series N rotary lobe pumps are designed for low volume fluid transfer duties. 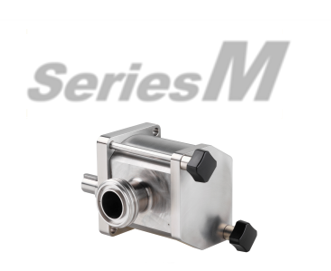 SSP Series M gear pumps are designed for low volume filling applications.